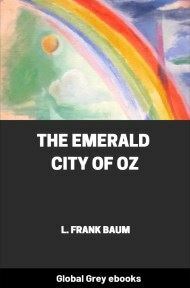 This is the ninth book in The Oz Series. 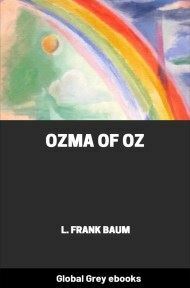 L. Frank Baum considered The Scarecrow of Oz to be his best book. 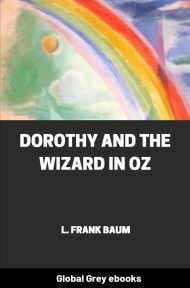 It opens with Trot and Cap'n Bill rowing along a shore of the Pacific Ocean, a mighty whirlpool engulfs them and sinks their boat. 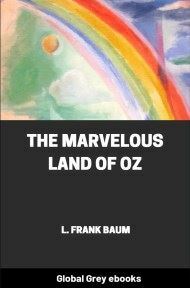 The old sailorman and the little girl are miraculously saved and regain consciousness to find themselves in a sea cavern. 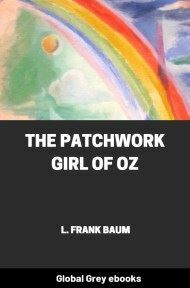 They experience one perilous adventure after another until eventually they make their way to Jinxland and meet the Scarecrow who takes charge of things.